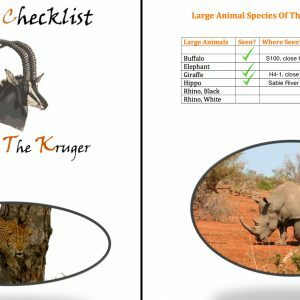 What Is The Greater Kruger National Park? 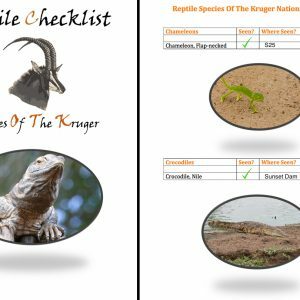 We have a Kruger National Park map we will be releasing, which is being designed by Pearcie (Who is Pearcie? ), and we have approached a few Private Game Reserves and Lodges asking if it would be acceptable for us to write about them. This made me think. A lot of these Private Reserves and Private Camps/Lodges are not actually situated in the Kruger National Park itself. So I thought I would briefly explain where and how they fit into this website and why they were included. These areas are known as The Greater Kruger National Park. The Greater Kruger encompasses all the Private Game Reserves that used to border the Park and were fenced. 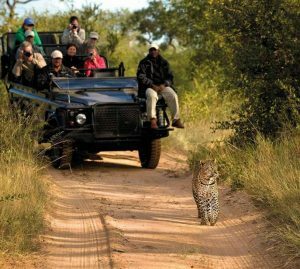 Now it is a fence-free zone, allowing all sorts of animals to move freely between all the reserves and the Kruger Park. This means that animals can expand their territory or roam around areas that may have more vegetation and water during certain times of the year. This gives all the animals a chance of a bigger area and a better life, if I can say it like that. 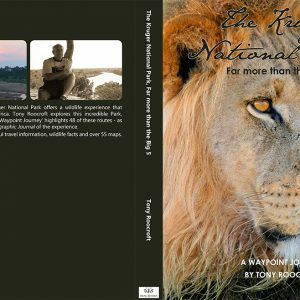 Prides of Lions, roaming Elephants and Wild Dogs move quite happily between the Kruger and the Greater part of the Park. It also gives animals a chance to expand their territory and increase their numbers. This is particularly good for large mammals and predators. Leopards are a good example. With more space, means more territory, which means more competition, which means, potentially, more Leopards! 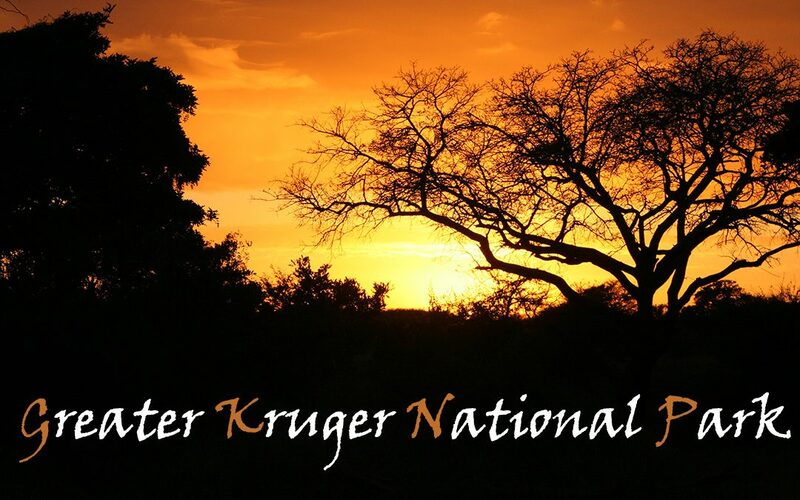 Who Is Situated In the Greater Kruger National Park? 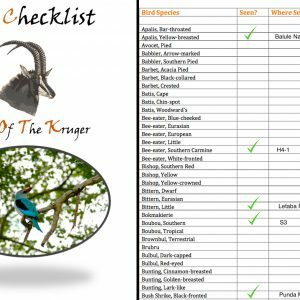 We have approached numerous Private Reserves and Lodges, which will be included in our Kruger Map, and at the time of writing this article these, are the Private Game Reserves and Lodges we received permission from to write about them and use their photographs (Or our own in some cases). 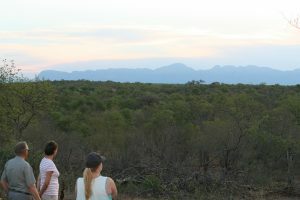 For example have a look at our article, with photographs and video, of Leopards View Private Game Lodge. 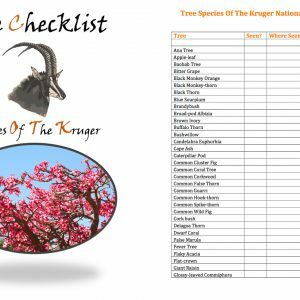 How To Get Your Private Lodge Listed – Get It Listed Today! If you would like us to write an article about your Private Lodge, please send us an email. We will happily write an informative article on your Private Lodge that links to your website and your booking section/system. 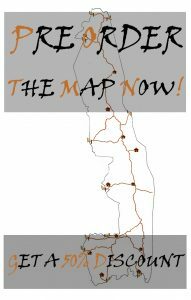 We will then also include you in our Map.